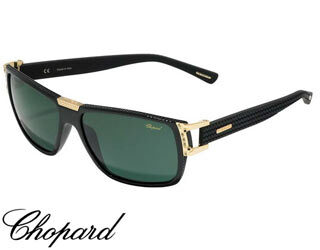 In 1860 when Louis Ulysse Chopard, a talented young craftsman, established his workshop. 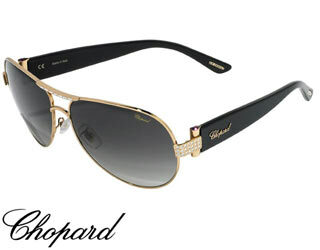 His watches quickly gained a solid reputation in Eastern Europe, Russia and Scandinavia.Today Chopard means exclusive composition of diamonds, sapphires, rubies and emerald of exceptional and unexpected cuts and sizes opening up a world of unparalleled glamour and craftsmanship, where originality, creativity and technical mastery are pushed to their ultimate limits. 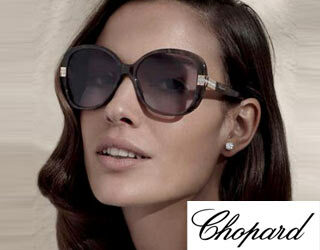 Chopard eyewear collection consists of both mens and ladies optical and sunglasss all made by hand in Italy by an independent manufacturer known for producing high quality eyewear.